Thinking about starting a blog? Want to build a website for your small business? Interested in learning more about how to maintain a website for your organization? Then your should plan to attend WordCamp Pittsburgh. WordPress is one of the top content management systems that is used to build websites and blogs. IheartPGH has been built on WordPress since day 1. I wanted to make sure to share the information about the upcoming WordCamp because I wish this event had been around when I first started blogging. Similar to PodCamp, WordCamp is a casual conference for WordPress users. (Pittsburgh has had an active Podcamp community for the past decade). The first WordCamp took place in San Francisco back in 2006 and has been expanding to local conference across the globe ever since. Pittsburgh has a fairly active WordPress MeetUp Group and the first WordCamp Pittsburgh was last year. One of the reasons that IheartPGH is built on WordPress is that WordPress is free and opensource. One of the great things about WordCamp is that it is almost free to attend. The ticket price is just $20 and that includes lunch, swag and a t-shirt. 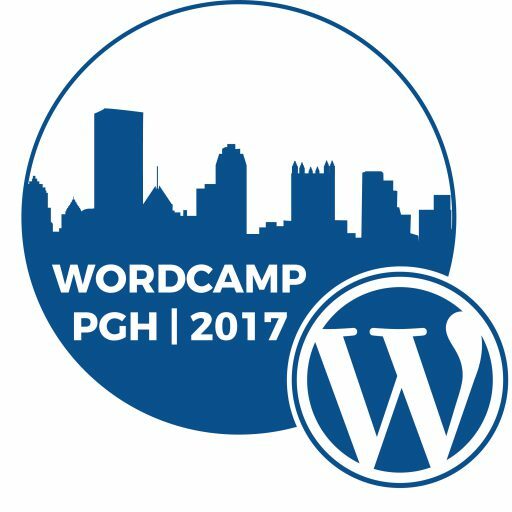 The Wordcamp Pittsburgh schedule is available online here. If you are brand new to blogging or working with wordpress or if you are an experience WordPress user, there are sessions for every level of expertise. Several of the speakers will be coming from out of town including Nara Kasbergen, who is a full-stack developer for NPR and Ben Meredith who is the guy who made the Click to Tweet boxes. You can check out the entire list of WordCamp Pittsburgh speakers here. I was eager to hear what some of these folks had to say! You can follow the Twitter list of the WordCamp Pittsburgh speakers here.